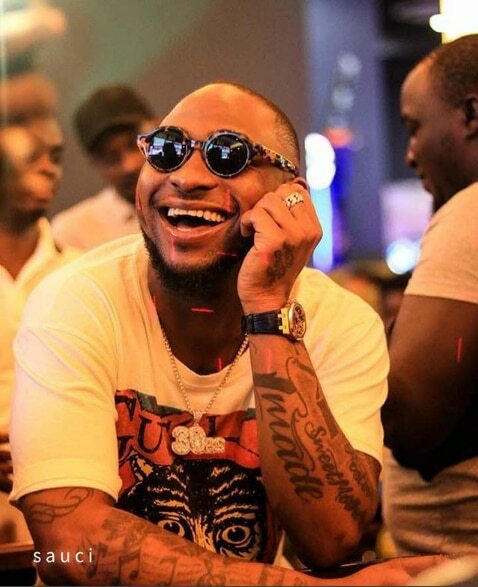 Davido’s hit single “Fall” is still making noise over a year after its release. The song’s music video is now the most watched Nigerian music video on YouTube, as noted in Konbini. The music video has close to 98 million views, very narrowly edging out Yemi Alade’s massive 2014 hit “Johnny,” which previously held the title. The video for “Fall” is rather simple, and features Davido daydreaming about a masquerade ball where he meets a special lady. We’re guessing that the bulk of views come from the strength and popularity of the song itself, as Alade’s video for “Johnny” does one-up “Fall” in terms of creativity. Nonetheless, this puts “Fall” in position to become the first Nigerian music video to amass 100 million views on Youtube.